The dismal failure of medical schools and most other health professional education relative to nutrition is a returning theme over the past century. When I first began work in the integrative field in 1983 on behalf of an institution training naturopathic doctors (who distinguish themselves among physicians by their focus in food and nutrition), we came across an early 1900s government study bemoaning the lack of such training in medical schools. The problem continues to today. When one considers the importance of food in the etiology of much that ails us, it is hard to not want to take a lesson from the China’s Cultural Revolution and send USA’s medical industry leadership out to the countryside for re-education – planting nutritional foods, hopefully, with organic methods. The actual countryside also plays into his strategy to advance interest in nutrition in health via an appeal to the senses. The wine country of Napa Valley magnetizes participants to his annual Healthy Kitchens, Healthy Lives retreats where he partners with the Culinary Institute of America. His response to acute awareness of medicine’s failures relative to nutrition is to have drawn hundreds of healthcare thought leaders to his kitchen and table. He starts at a chakra that will engage them. 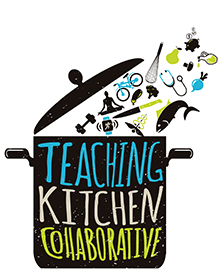 In the commentary, Eisenberg and his growing Teaching Kitchen Collaborative (TKC) introduce another strategic element in his campaign. While an N-of-1 experience in the vineyard ambience might open one to the value of elevating nutrition’s role in health, when it comes to institutional decision makers, science helps close the deal. Eisenberg, long known for trumpeting the importance of evidence for the integrative medicine movement, introduced 51 published abstracts from the TKC’s first “Research Day.” The inaugural biennial event was held prior to the February 2018 Napa retreat. The appeal here is to the academic superego, embellishing the foodie’s id. 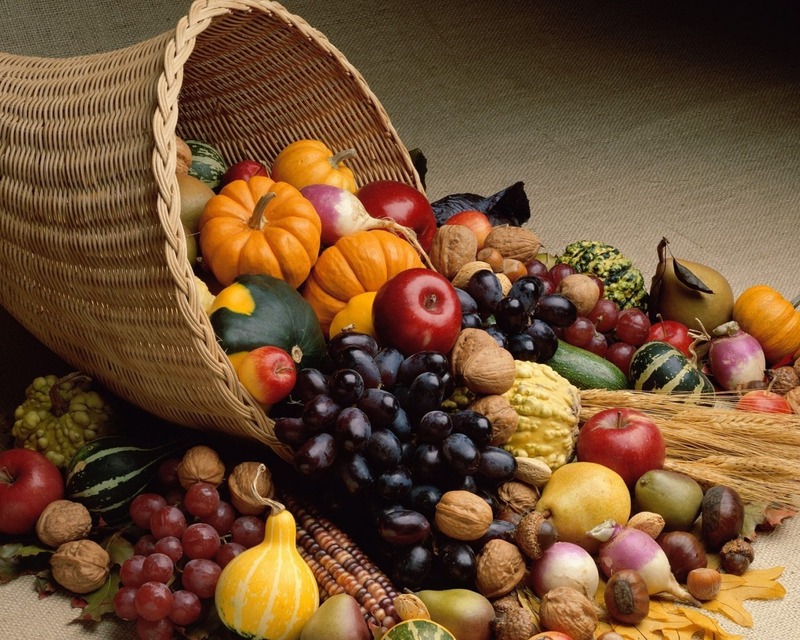 A scan of the titles of the cornucopia of offerings reveal a data-driven, pleasureful, whole system, experiential, full-court press effort to put food, nutrition and lifestyle front and center in transitioning our medical industry toward what might appropriately be called a healthcare system. Additional evidence of the success of the dozen-year-old initiative is found in the make-up of TKC membership. Anchored by the TKC’s twin bases – the Harvard TH Chan School of Public Health and the Culinary Institute of America – the growing list includes Stanford, Dartmouth, Kaiser, Princeton, nearly a dozen public academic health centers, plus funding members such as Google and additional philanthropic partners. Hopefully the pleasure of food preparation, of experiencing community in a kitchen, of planting a living center for farm-to-foods inside of academic centers and teaching hospitals and community centers and corporations of various stripes will begin to create awareness and a commitment that scores of government reports have failed to engender. Still, one wonders what headway even the engagement of the belly chakra can make for nutrition in institutional healthcare given the base financial incentives driving doctors and members of hospital C-suites toward the sweet talk and into the arms of pharma and device partners. When doctors, medical delivery organizations and insurers can save and make money by keeping people well — some thoughtful models are emerging (examples here and here) — then TKC and its research, its models and members, will become highly valued assets and engines for an actual healthcare system. Disclosure note: We were pleased to publish Eisenberg’s commentary and the abstracts at JACM-Paradigm, Practice and Policy Advancing Integrative Health (The Journal of Alternative and Complementary Medicine) where I serve as editor-in-chief.